From now on, you no longer need glue to apply fake lashes. 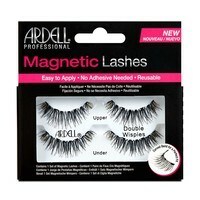 Thanks to the four small magnets, these magnetic lashes stay on perfectly! 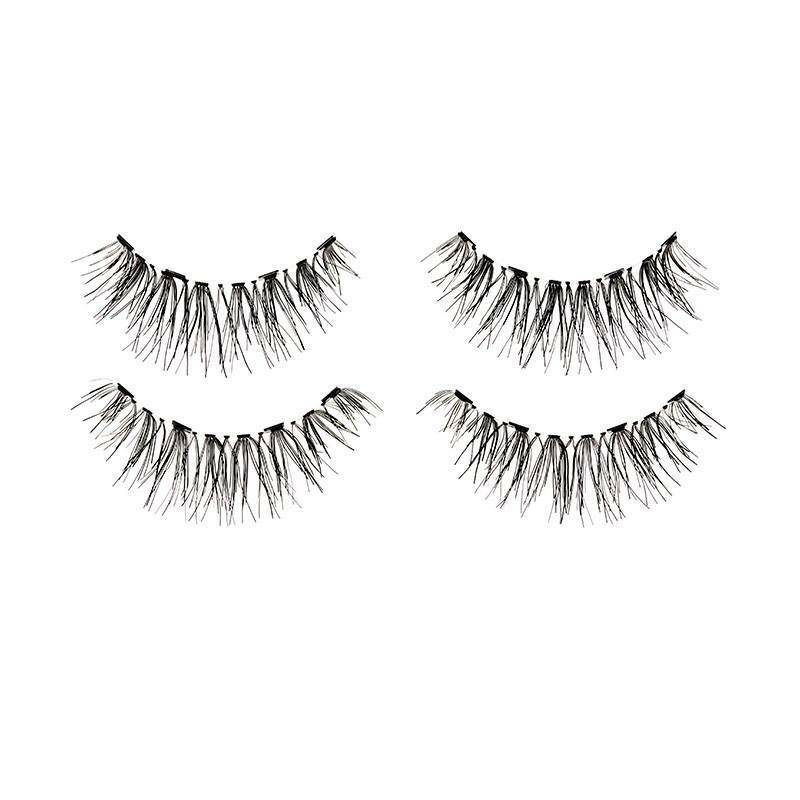 These fake lashes are pre-curved to create a perfect fit and the lashes are made of 100% human hair. But how do these eyelashes fit so perfectly? 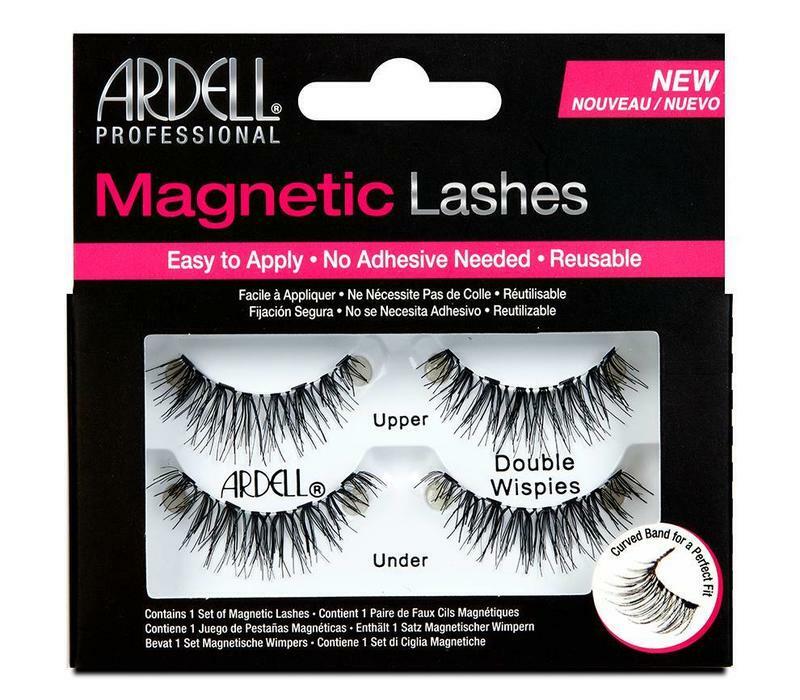 The magnets in the upper and lower lashes stick to each other, so you no longer have to work with glue. At the end of the day you simply remove the lashes again. It can not be easier to apply fake lashes. And you can use the fake lashes multiple times. Place the upper fake lash above your own upper lashes. Now place the lower fake lash under your own upper lashes. The magnets stick to each other and you can enjoy a beautiful eye look! 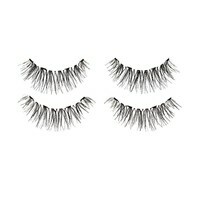 Place the fake lashes in the original packaging for reuse. 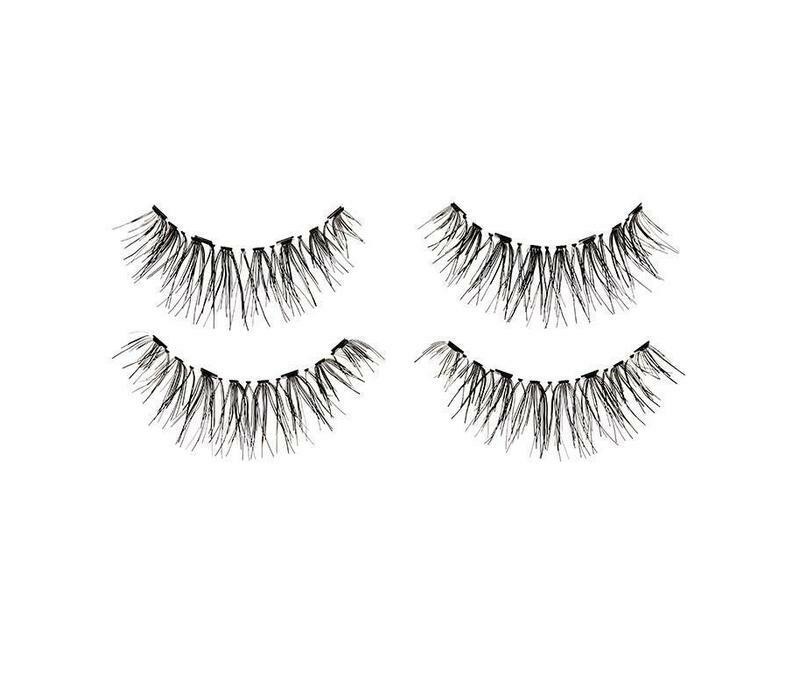 Contains : 1 pair of fake lashes.